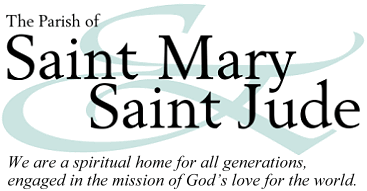 Our next-door neighbors from the Parish of St. Mary & St. Jude are generously sponsoring the Community Cafe on Thursday, February 7. The comfort-food inspired menu includes Warm Open Faced Turkey Sandwiches (vegetarian option available), mashed potatoes, a zesty kale salad, and plenty of homemade desserts. What could be better than that? Lunch gets underway at 11:30am and will run until 1:00pm. The suggested fee is just $7 for this amazing lunch, and as always, seniors are invited to join us “on the house.” To-go containers are available for those on the run. Click here for more information on the Community Cafe, as well as upcoming sponsors and menus.